I’m not a big fan of advance Christmas shopping to be honest. It feels like December is ages away and I’m still clinging onto Autumn despite the sudden drop in temperature this week. That said – there is one product which definitely can NOT wait until December and that my friends, is the Selfridges Beauty Advent Calendar. When the Benefit Beauty Advent Calendar launched last year, I spent an hour clicking refresh, only to have it sold out within seconds. Seriously – an HOUR – did any of you get one?! This year, I wasn’t taking my chances. As soon as this Selfridges Beauty Advent Calendar came out I was ON THE SITE and placing my order. I don’t know what came over me, it was that mad, frantic must-buy-now feeling which only comes with Limited Edition items. And here it is! Isn’t it beautiful? 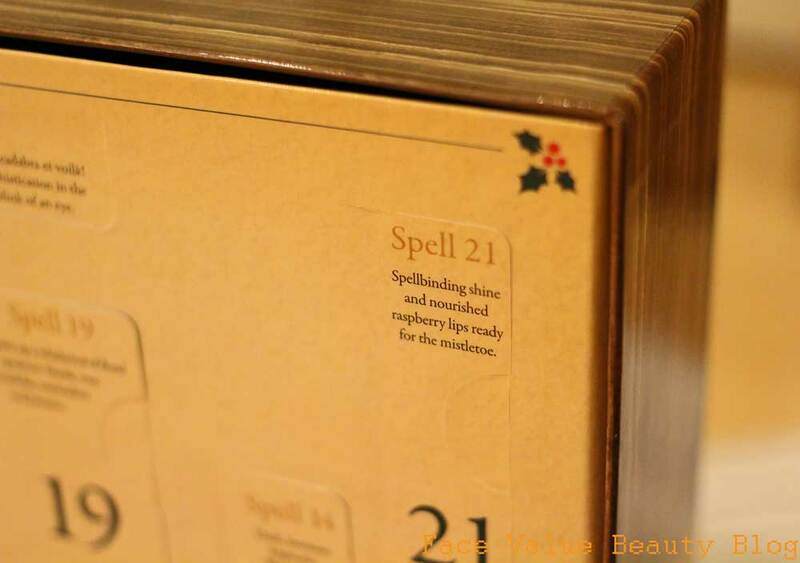 This year’s calendar is called Enchanted Spells and it’s like a giant spellbook filled with magical beauty bits, cooool. Going along with the Spellbook vibe, each window has got a lovely little caption for each “beauty spell” which hints at what’s inside. Ahhh, too cute! I’m literally having to restrain myself from opening one of the windows right now.. I don’t want to spoil it, but I’m talking mini Lancome lip glosses, Kiehl’s cream, YSL perfume, travel size mascaras, cleansers, serums, primers – I CAN’T WAIT TO OPEN THIS! As you may have guessed at my Benefit Fun-size Flirts review, I love a travel size item!! 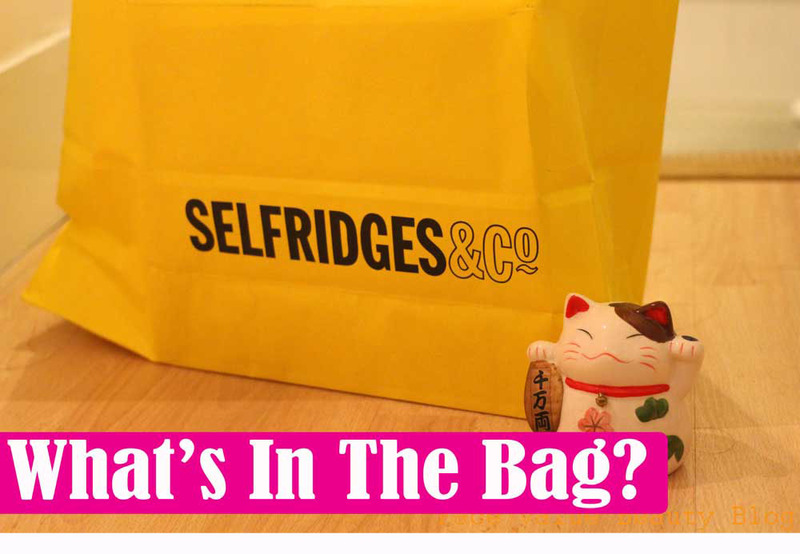 A) They’re the perfect size for popping in your handbag and B) they let you try a bit of everything!! I think that’s the main reason why I justified buying this advent calendar. 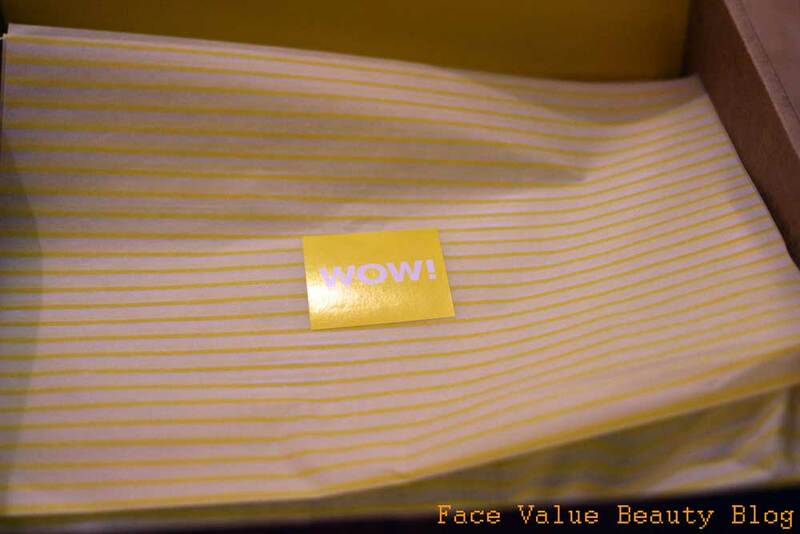 It’s full of amazing, premium brands which I can’t afford to buy full size – it’s basically a try before you buy beauty box! For that reason, I think it’s worth the eye-watering price of £85. This works out at about £3 an item and eating only beans for dinner…. Jokes aside, I’m always surprised at how long mini makeup and skincare samples actually last and for a beauty fanatic like me, it’s not always about the economics – sometimes it’s about trying a bit of everything rather than 3 full size products. So if you’re alllll about quantity over quality, I definitely recommend this! And considering the brands in this box, the quality ain’t bad either…. The hardest part will be trying not to open it before December!! Wish me luck! 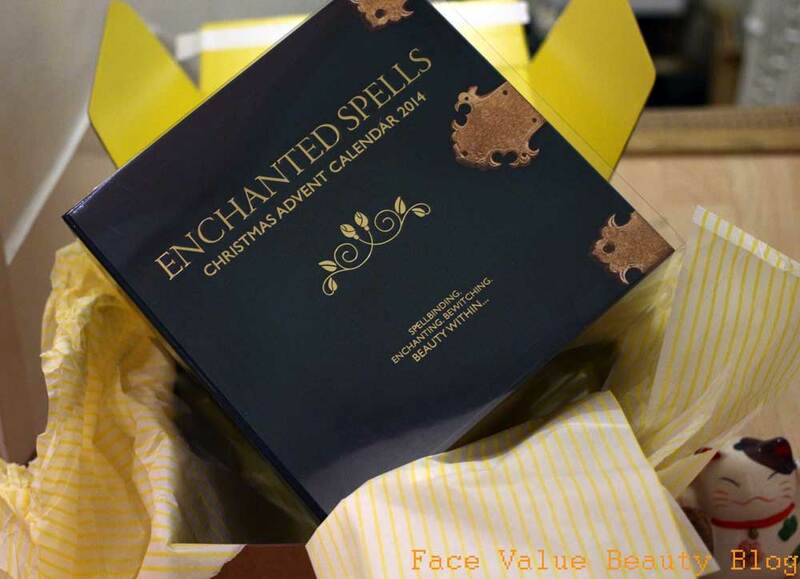 What do you think of this Enchanted Spells calendar? 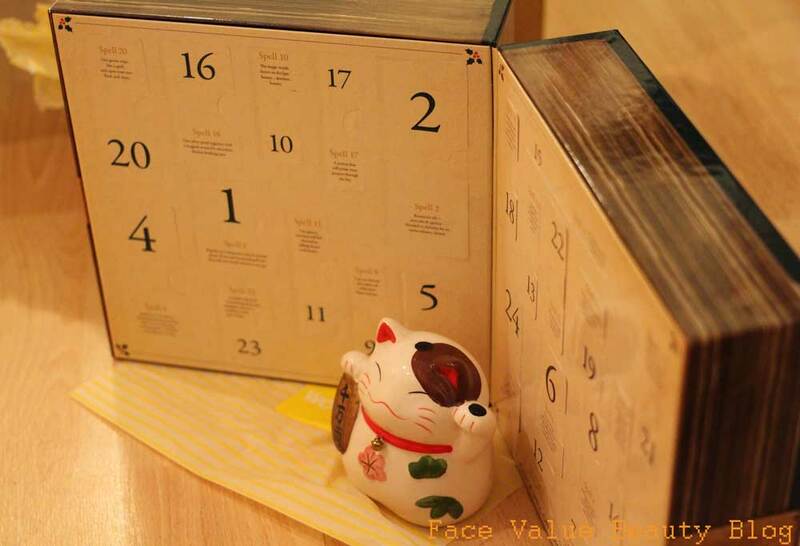 Do you still get a chocolate advent calendar? Did anyone get a Benefit one last year? SHOULD I just open this all now… y’know, just so you all can see. All for you guys of course..
Xmas WishLUST. Beauty Gifts You Never Knew You Wanted. Teeny Houses On My Nails – Ted Baker Nail Wraps! Previous Post Teeny Houses On My Nails – Ted Baker Nail Wraps! Don't even get me started on that one – even more eyewateringly expensive though!